The page links from buttons etc are removed, so you need to relink those to the right pages. Download and unzip the ‘Duvi_Child_Theme.zip’ file to your computer. Locate the duvi.zip file in the Duvi_Child_Theme folder on your computer and then click Install Now. When the install is complete click on ‘Activate’, you will then see the Duvi Child Theme as the active theme in your theme panel. This theme recommends the following plugins: Scroll, Surbma – Yoast Breadcrumb Shortcode and Yoast SEO. Click on Import and upload Duvi Theme Options.json. Click on Import and upload Duvi Customizer Settings.json. Click on Import and upload Duvi Builder Layouts.json. You also need to add the class cta_menu. 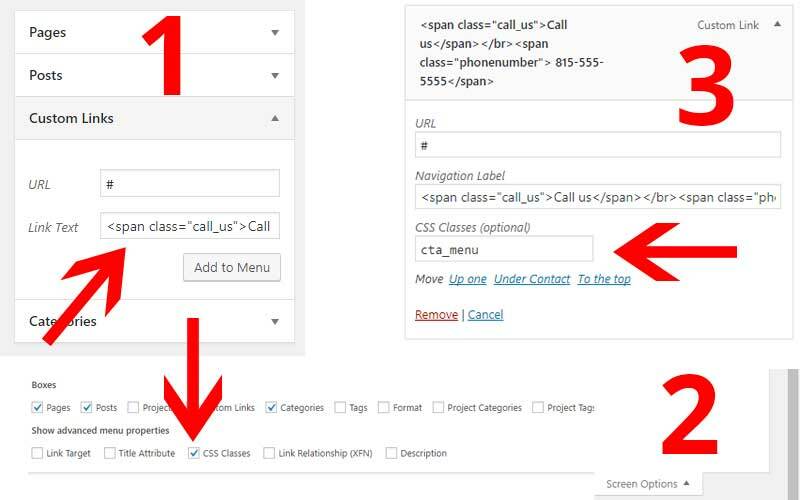 If you don’t see the class field go to the top right and click on Screen Option and check CSS Classes. Most colors you can change inside the modules. 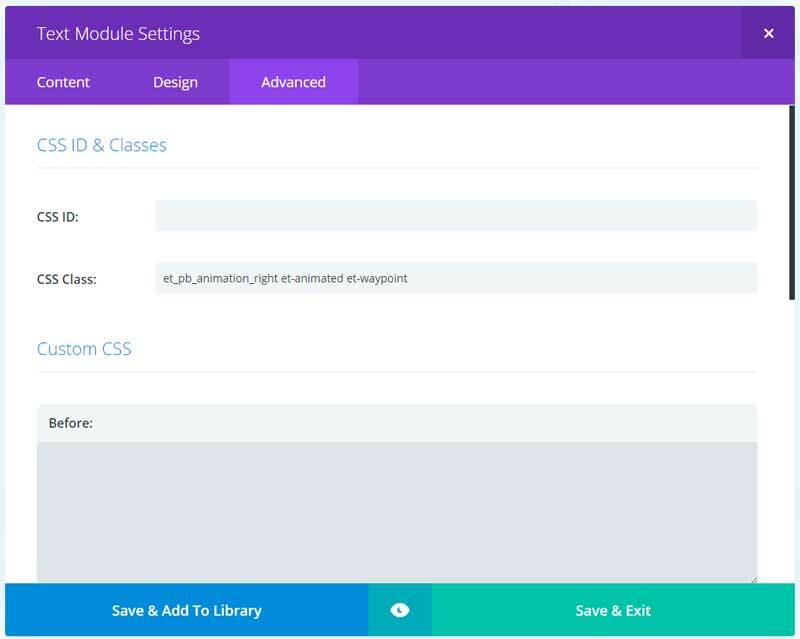 The colors you can’t change in the modules are active menu color, call us text in menu, phonenumber in menu, sidebar borders, breadcrumb, blog button and the little triangle on the review page. To change these color you go to appearance > editor and under CHANGE COLORS you can find them. Go to Load From Library > Add From Library and choose Single post 1 or single post 2.